Halloween Tie – *CLEARANCE! Another quality tie for Halloween! 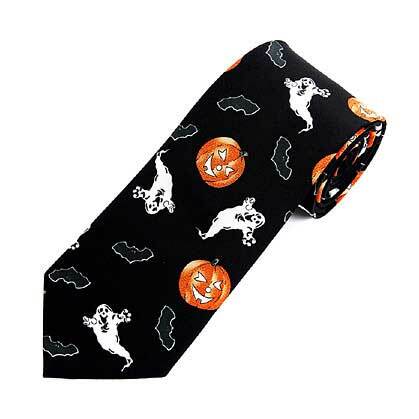 This tie features scary ghosts, bats, and jack o’ lanterns. It’s a perfect way to celebrate the holiday. Great for work or social events. Get ’em while they’re hot! This product normally ships within 1-2 business days. 100% Polyester. Tie is approx. 57″ long and 3.75″ wide.